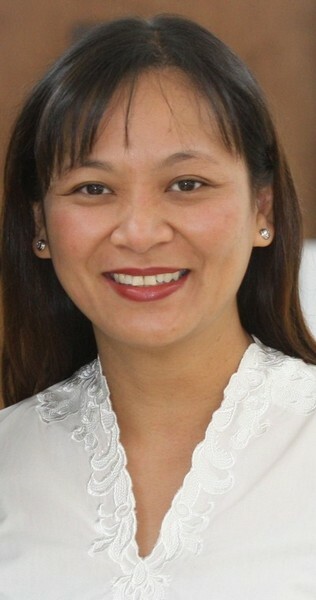 Dr. Clarinda Lau earned her DDS Degree from Loma Linda University where she was an ASSISTANT PROFESSOR/CLINICAL INSTRUCTOR in the School of Dentistry as well. She is married to Peter Joseph Lau, a Clinical Lab Scientist in Loma Linda University Medical Center. They love living here in the beautiful City of Temecula with their only son, Matthew. They built this practice with the vision of fulfilling the best dental service to the community. GallerySmiles Dental Care is a state of the art and family-owned dental practice. Dr. Lau's passion for Art inspired her to call her practice GallerySmiles. Her hobbies include oil painting, playing the piano and the culinary arts!